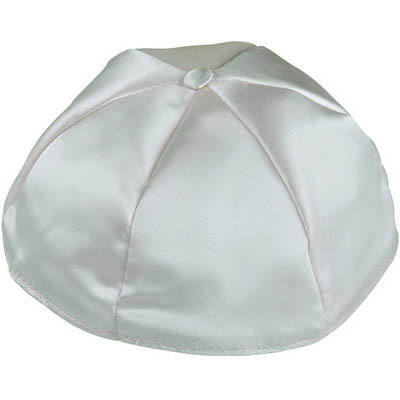 Very Nice Grey Satin Yarmulke, And So Nice I Am Probably Going To Buy An Additional Yarmulke In Another Color, Or A Spare In This Color. Seems To Represent A Very Good Value, And It Looks Very Sharp Too!!! This Was My First Order Which Was A Large Order And Everything I Ordered Was Promptly Delivered, And Well Packaged. The Was A Really Nice Company To Do Business With, And I Plan On Placing Another Order Soon!! !